Why Study Physics at UT? Safety Alert: Please make sure your solar glasses were made by a reputable retailer. 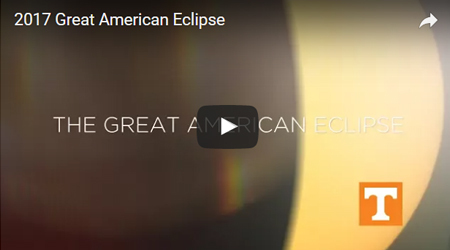 The American Astronomical Society is compiling a list. 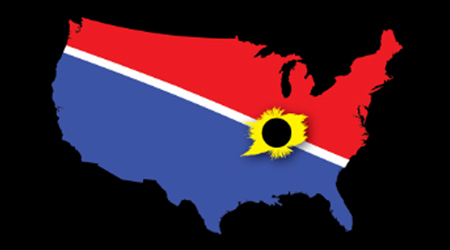 Come join us on the roof of the Nielsen Physics Building where we will observe the sun through telescopes using two different kinds of filters. 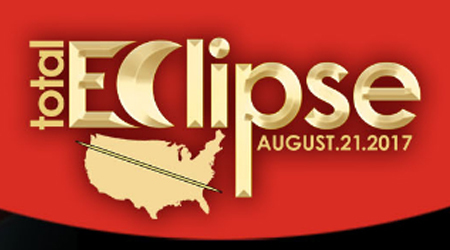 We will talk about the eclipse and how to view it safely, and show you how to build devices to view the sun indirectly. We’ll also go into the planetarium and run a simulation of the eclipse. Everyone in attendance will receive a free pair of solar glasses. Parking is available in the White Avenue Garage; Handicapped parking is available in front of the Nielsen Physics Building. 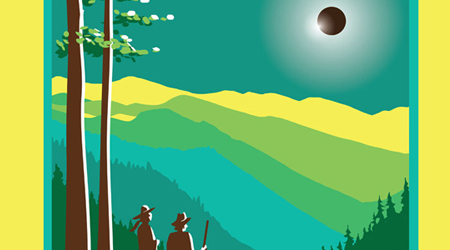 Curious about the 2017 Eclipse? Here are a few resources on what it is, where to watch, and how to (safely!) observe it. 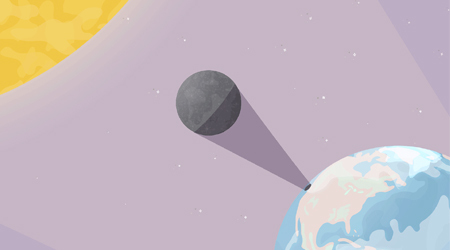 Also, check out these misconceptions about the Eclipse (e.g., if it's raining, we won't see anything). 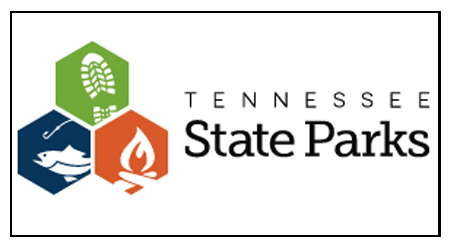 For information on other astronomy events, be sure to visit sites for Pickett State Park and Big South Fork National River and Recreation Area, which regularly host Star Parties with help from UT's astronomy outreach program.